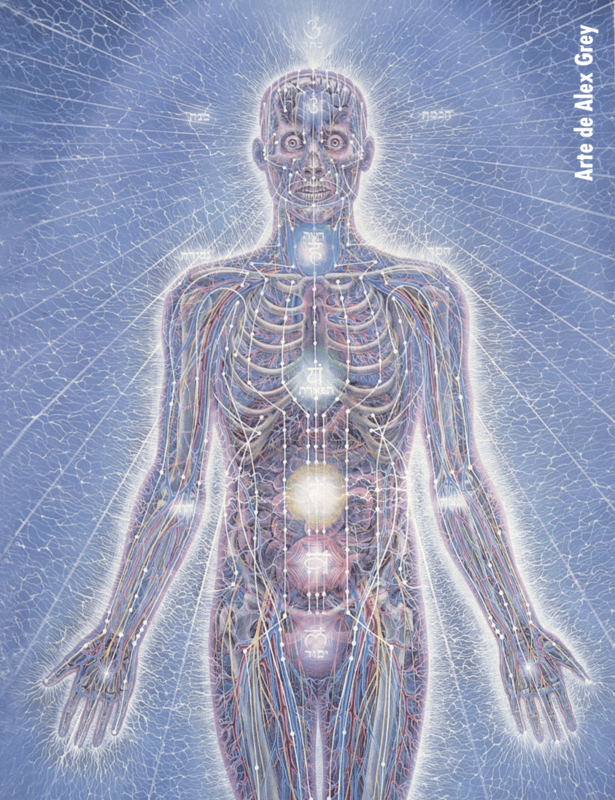 A few days ago I posted a poem by Alex Grey without explaining who Alex Grey actually is. 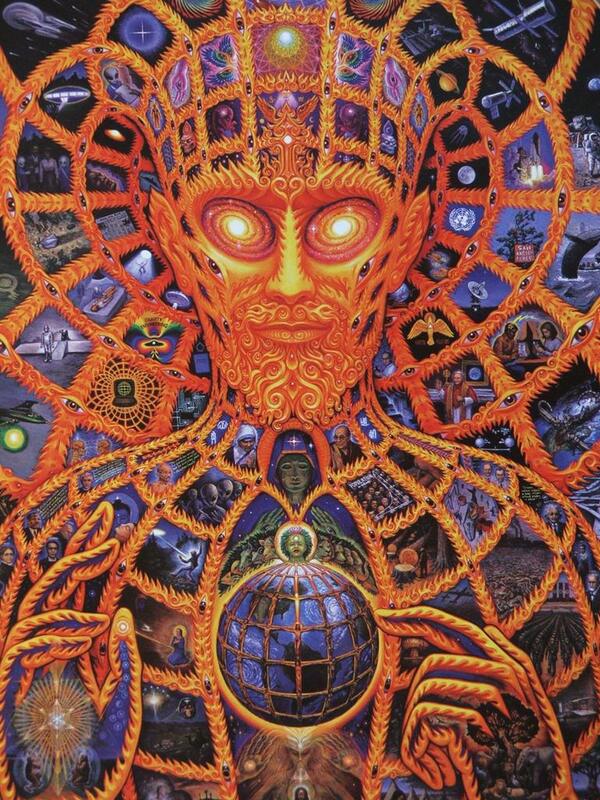 Alex Grey is one of my favorite artists. 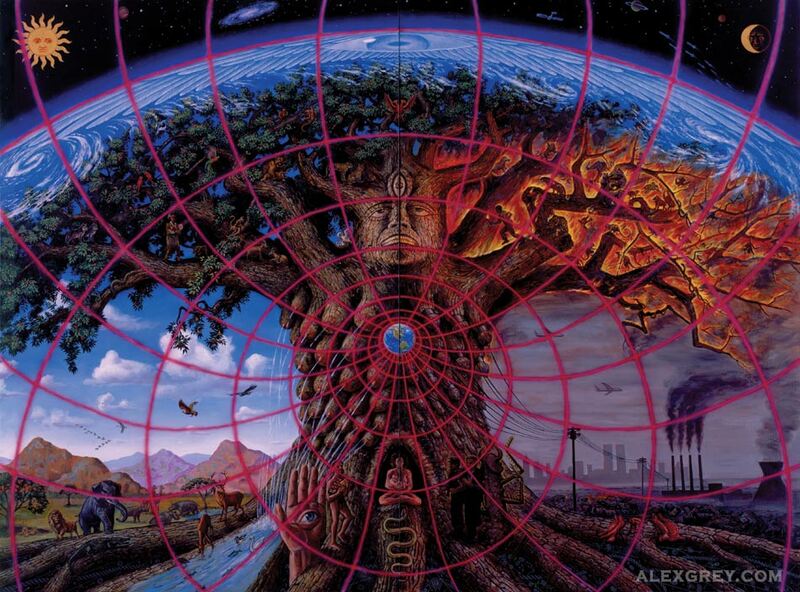 You can read more about him on his wikipedia page or on his website but the best way to know Alex Grey is to check out his art. Below are slices of a few of his paintings. Click on them to see the full versions. 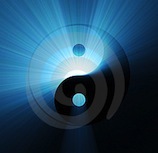 In metamorphosis, within the body of the caterpillar little things that biologists call imaginal discs or imaginal cells begin to crop up in the body of the caterpillar. They aren't recognized by the immune system so the caterpillar's immune system wipes them out as they pop up. 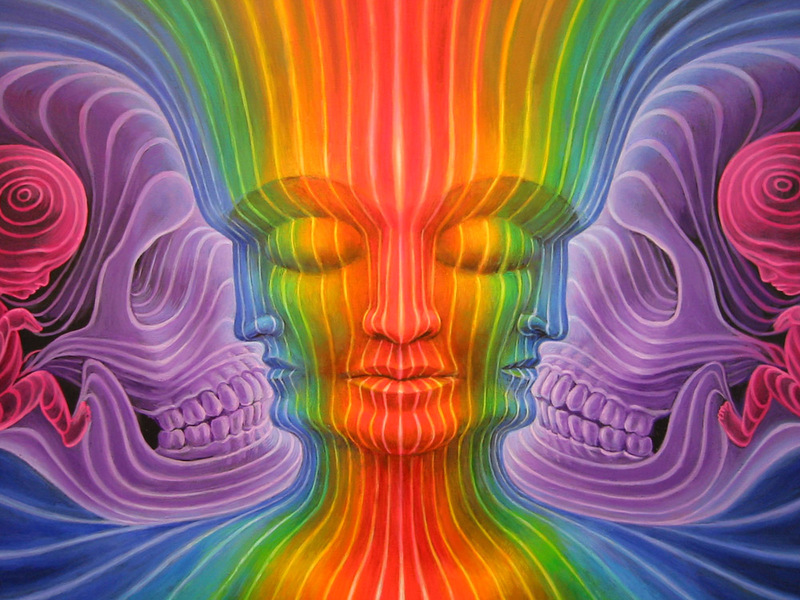 It isn't until they begin to link forces and join up with each other that they get stronger and are able to resist the onslaught of the immune system, until the immune system itself breaks down and the imaginal cells form the body of the butterfly.